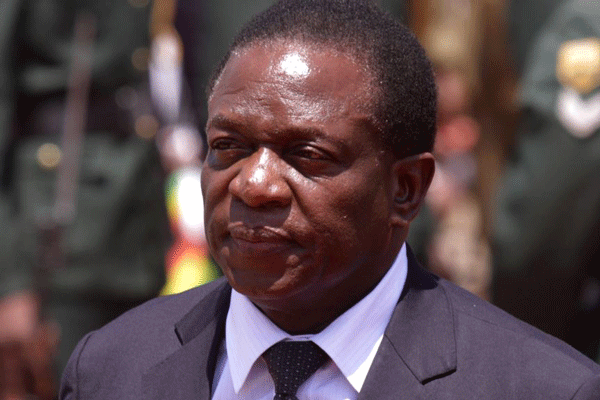 A man in Zimbabwe appeared in court for charges of undermining the authority of the president after he called president Emmerson Mnangagwa a murderer during the Zanu PF congress that sealed former president Robert Mugabe`s fall. It is reported that the man identified as Gustiv Kativhu was arrested at the Robert Mugabe square where Zanu PF party was endorsing Mnangangwa as the party’s leader. In court, the accused did not reverse his statements but maintained to say Mnangagwa is a killer. “I wanted to tell him that he killed my friend,” he told the court. Meanwhile, the man is expected back in court on December 21 after prosecutor Michael Reza requested that he be mentally examined by two state doctors.